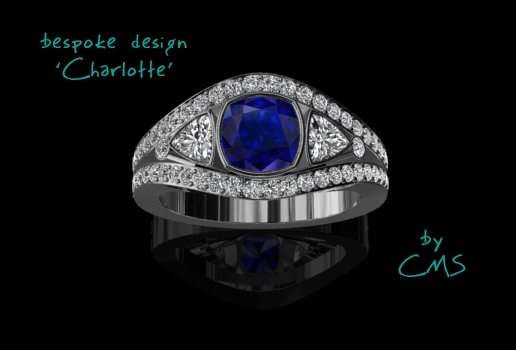 A personal service for clients searching for top quality jewellery, handmade by me, Christopher Milton Stevens, at prices that mean your budget gives the very best value. How does CMS bespoke design work? 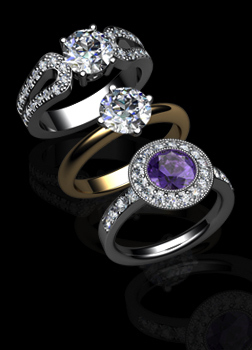 You can either select from my collection or use my bespoke design service where I design and make exclusively for you. Please view videos of how I work with you. I'm happy to say that I engaged Christopher to make and engrave a family signet ring..